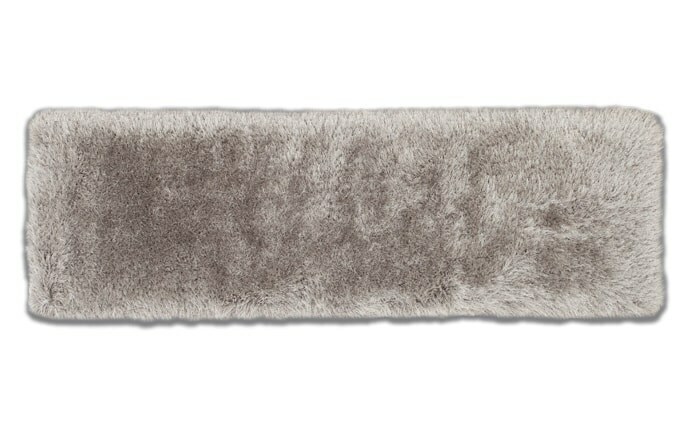 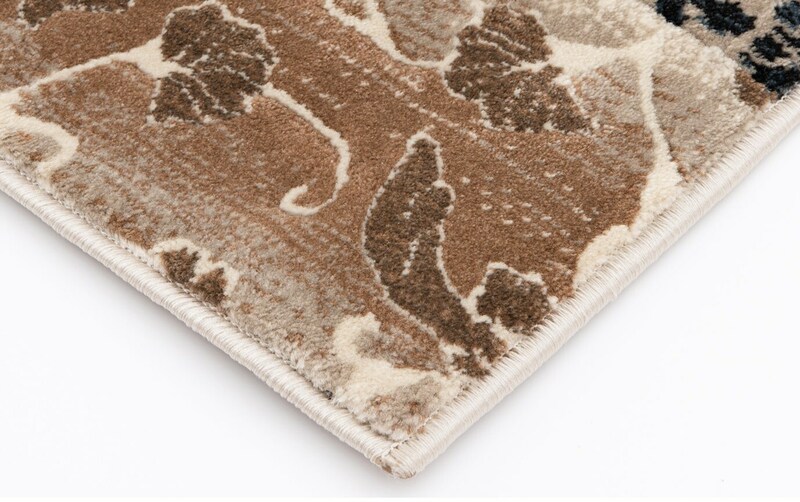 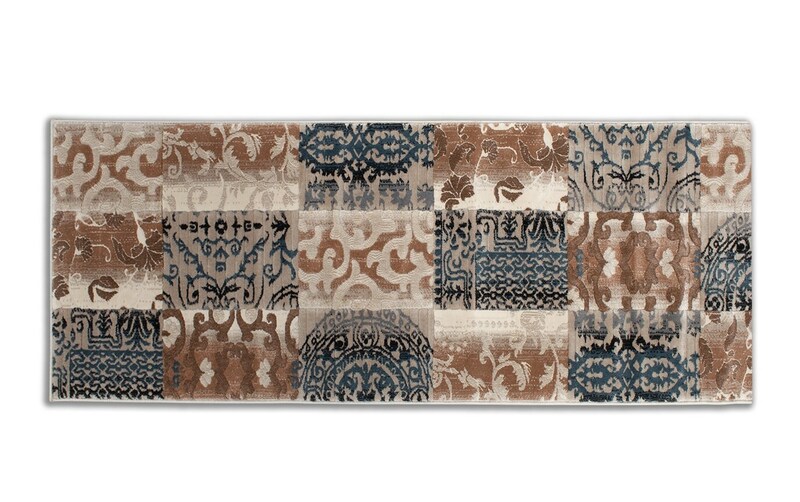 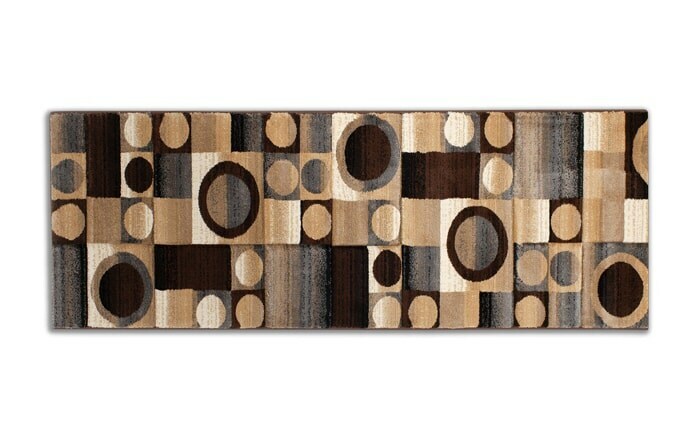 Add a touch of class to your entryway with my Bellagio Runner! 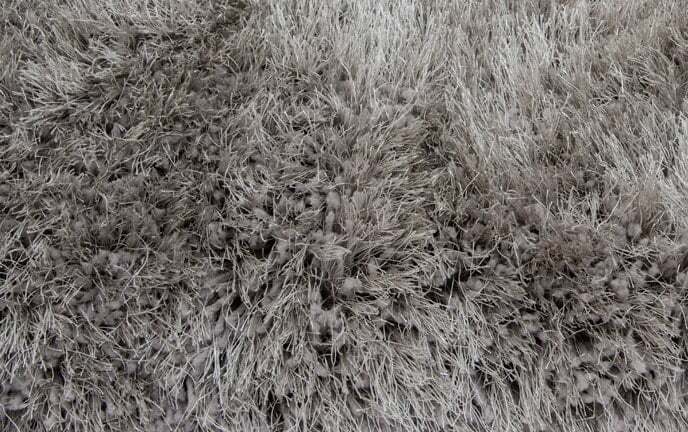 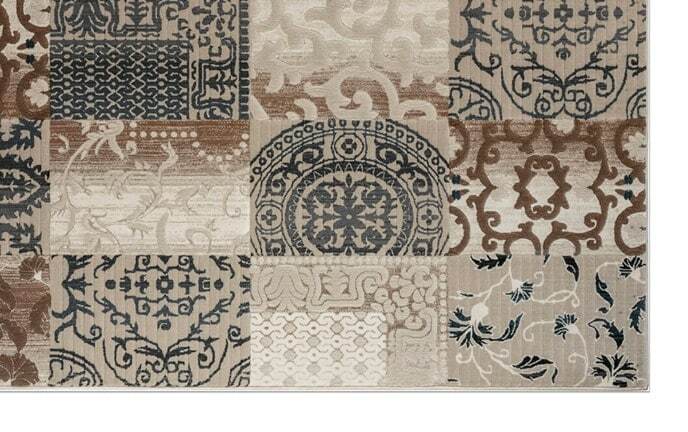 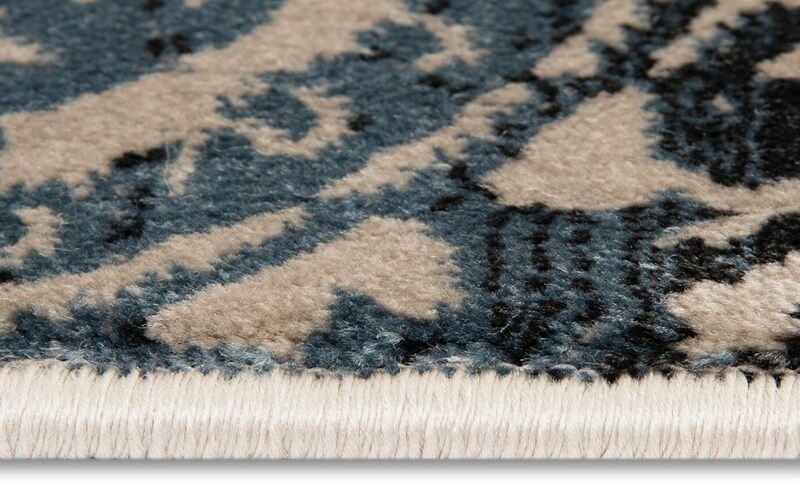 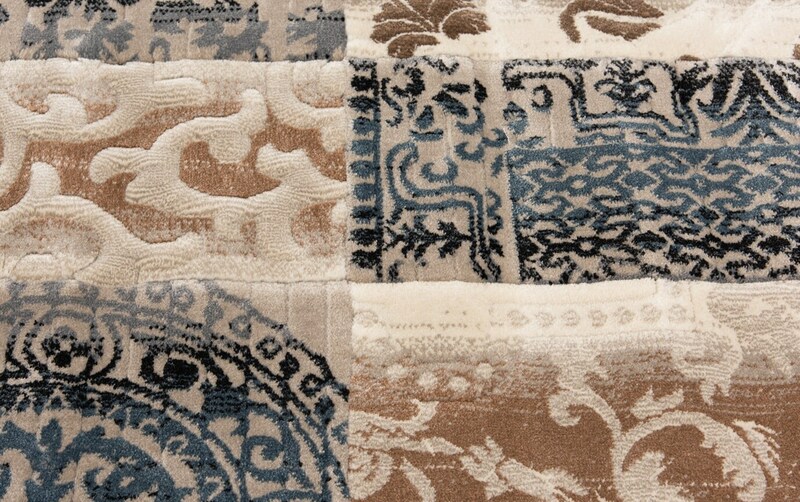 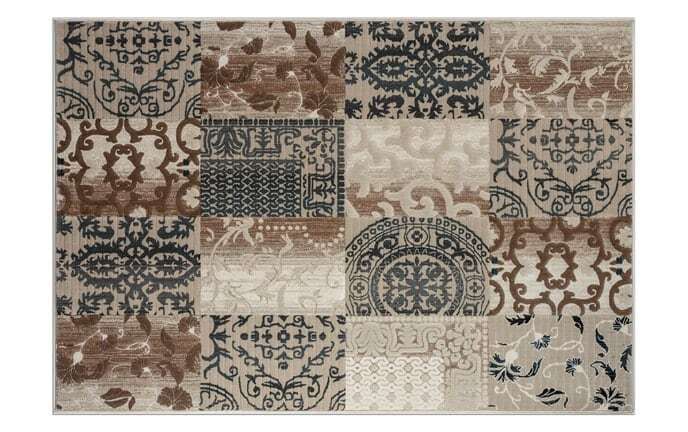 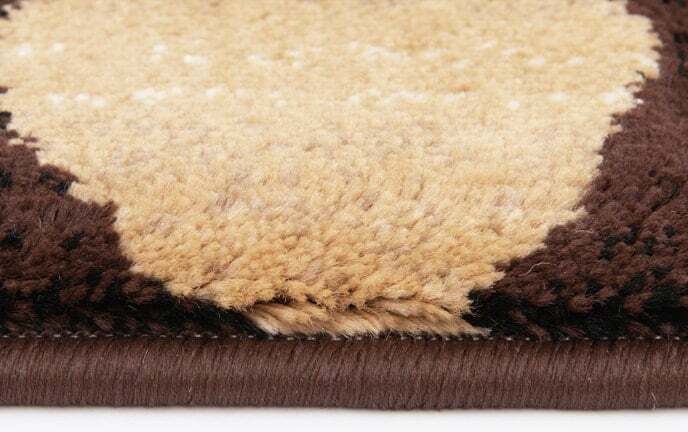 In neutral shades of beige, black, ivory and brown, this traditional style rug is the perfect accessory. 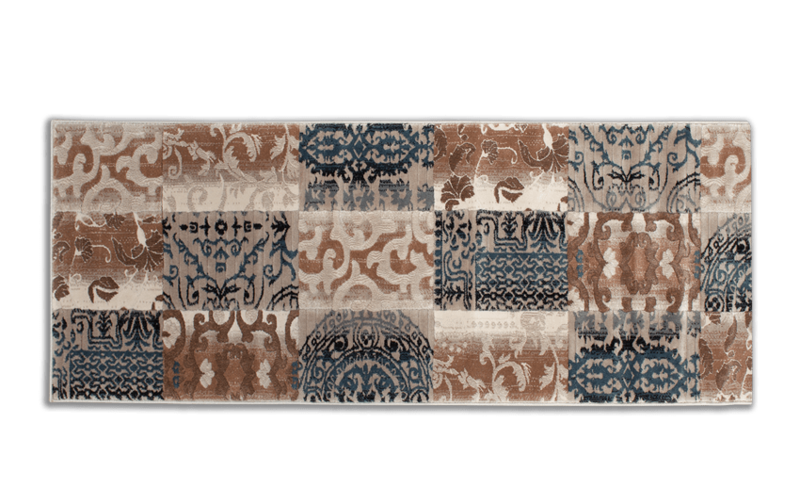 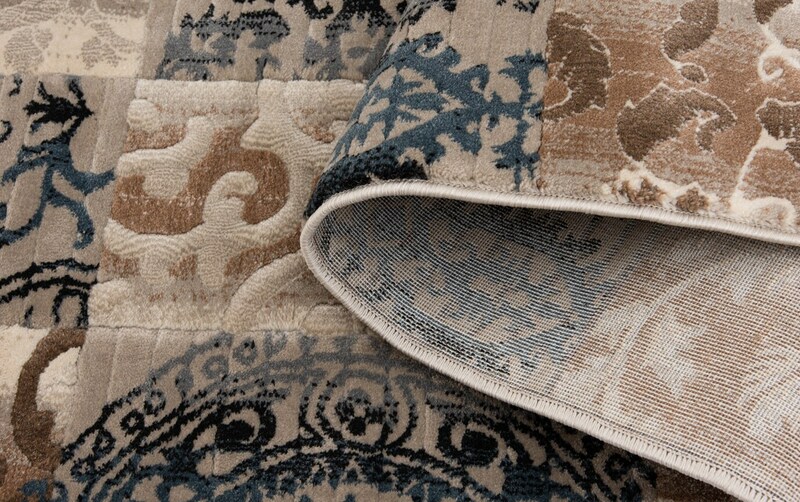 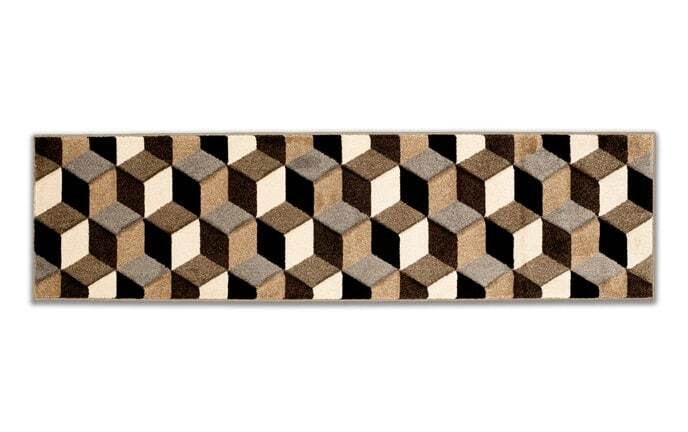 The rug's design is separated into several squares, each showcasing an intricate pattern. 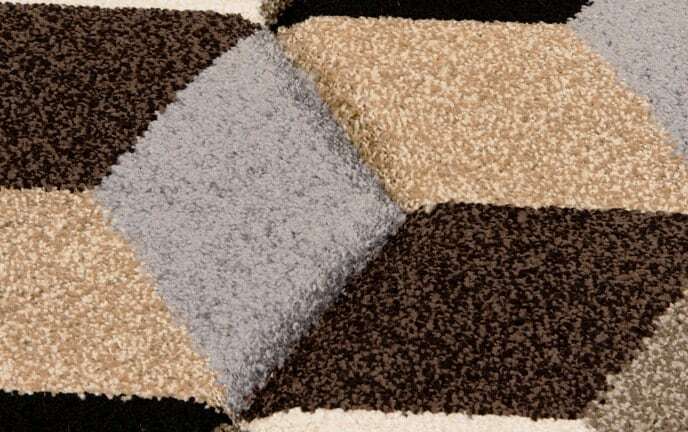 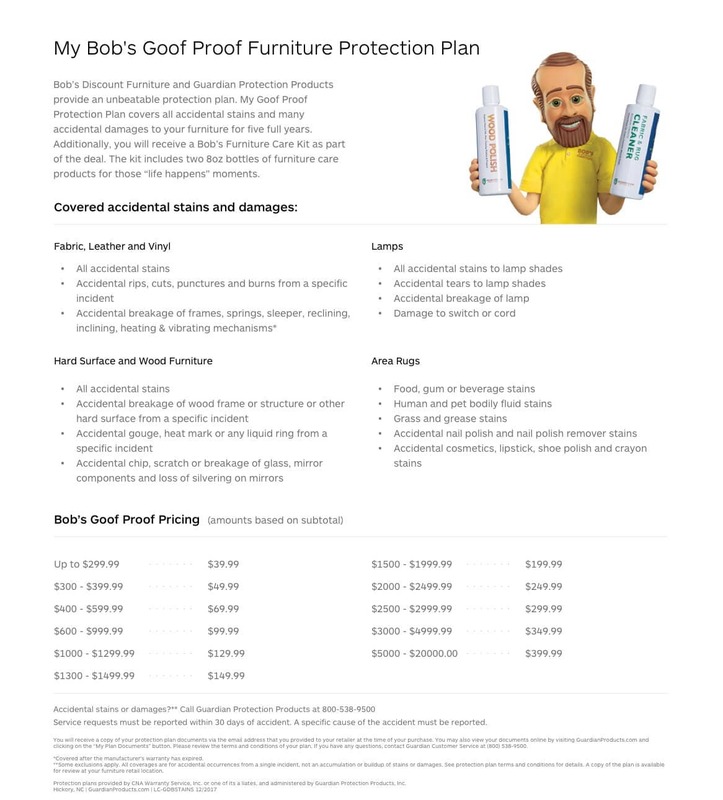 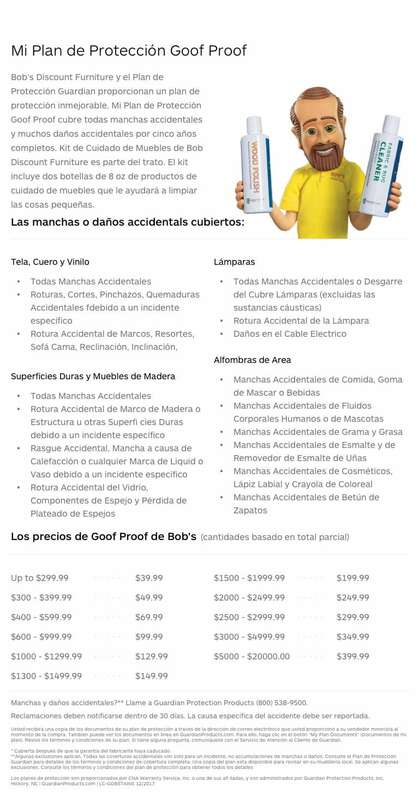 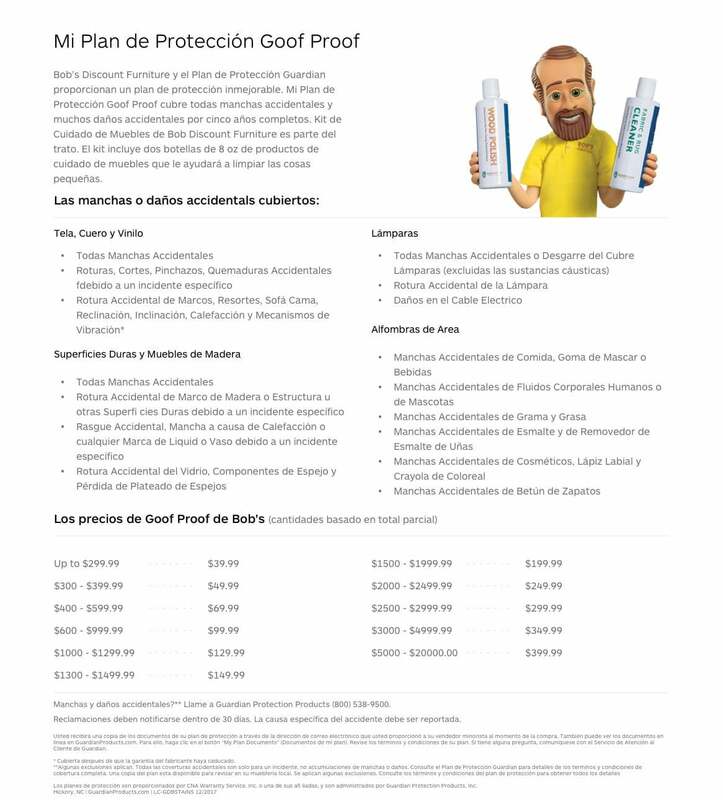 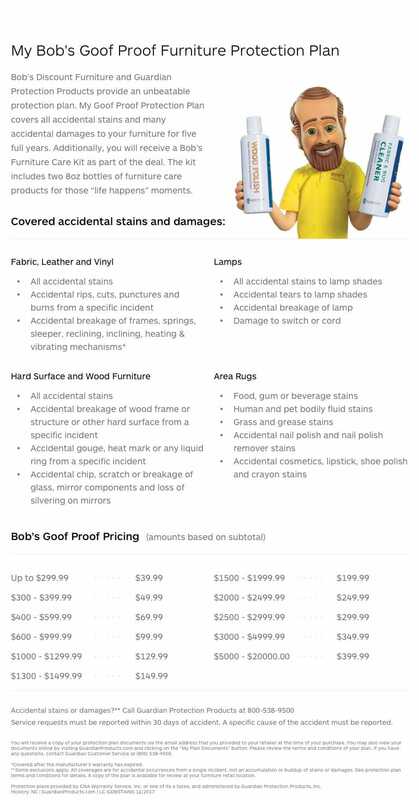 Best of all, the polypropylene is durable and easy to clean- in other words, well-suited for this high traffic area of your home!